Isn't there another set of 72s? I for some reason thought there were 2 sets: stickers and stamps. If you include the whole Caribbean, I know of 3 from that year. Some guides call these sets "stickers" and others "stamps," but none of them have gummed backs. 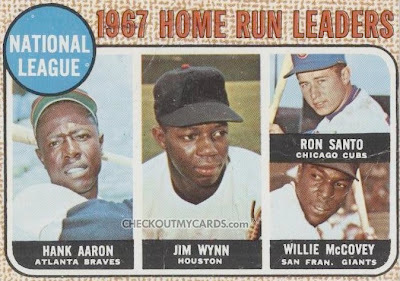 I went with stamps for internal consistency, since other 1970s issues from Topps DO feature self-stick backs and people know them as stickers. 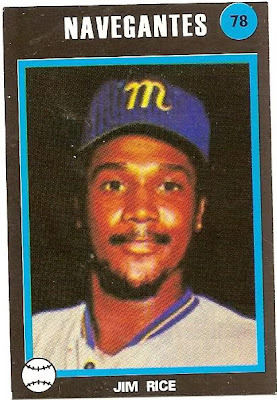 What made me think that is long ago you posted a 72 Venezuelan that looked nothing like my 72 Venezuelan Virdon card. I made a post about it because they didn't match. Dayf commented that mine was a sticker and yours was a stamp. I left it with that. Now I'm confused and must go find my Standard Catalog and quit going from memory. Ah, I understand. Found your post about the green Bill Virdon (#132) and can confirm it does come from the 1972 Venezuelan MLB series.